Diversify and enhance your web presence. A microsite is basically another website covering a different aspect of your business. 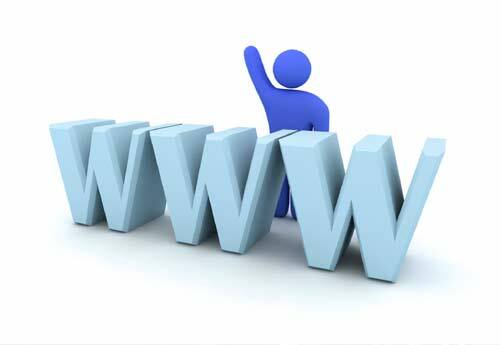 For example, you might be a builder, so you would have one main website which is your branded website. But then you could have two other websites, one with a focus on “extensions” and another on “kitchens & bathrooms”. You can have as many different websites as you like. There are several reasons for having micro websites or multiple websites. However, it isn’t the right strategy for everyone, so it’s important to consider the option carefully and take expert advice if you’re not sure. Having more websites gives you more opportunities to get listed at the top of Google’s search results – you could even have all your websites on page 1. It can be easier for customers to find the information they want if each of your websites is targeted at one specialist area, rather than having to wade through one big website to find what they’re looking for. If you’re running a specific campaign, promotion or project, a microsite can complement your main website while promoting a very distinctive stand-alone message or product. You can more easily cover your bases with search engine optimisation – by employing slightly different SEO strategies for each micro site, you can mitigate against the rules changing constantly. It’s more expense – you’ll need to create content for more than one website, pay for more than one website to be built and then take on the additional costs for domain names and hosting. So make sure you think it’ll deliver a sound return on investment. Maintenance can be more time-consuming. Making updates to the websites could take more time if you need to make similar updates on each of your microsites. Microsites can confuse users if you don’t define a clear and specific purpose for each microsite you have. Why choose Greaves Design for your microsites? We are expert at creating and successfully delivering microsites for all kinds of businesses. That means we can advise you on whether having multiple websites or microsites is the right choice for your company, then help you decide on the best strategy. The more websites we create for you, the cheaper they’ll get too.